Interactive and practical workshop to develop the understanding and skills so as to lift the bar in working with people with disability in a self-directed model of support. 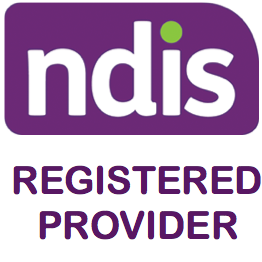 The NDIS is currently rolling out in Queensland to provide support for people with disability. 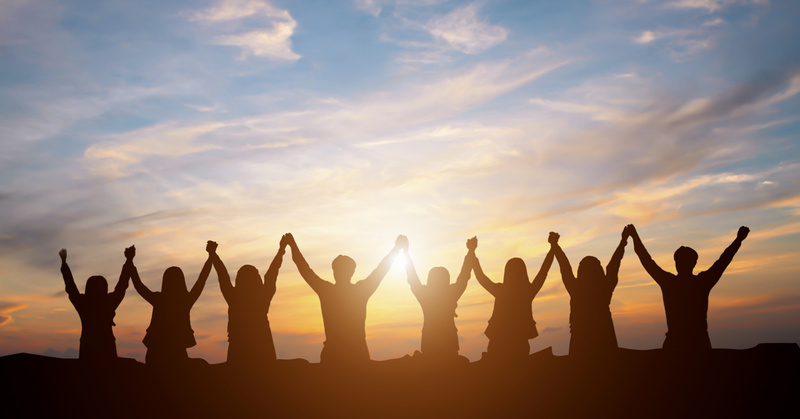 Some NDIS participants will take up the opportunity to self-manage their NDIS plans and will be looking for workers that they can engage directly. NDIS participants will be requiring a range of supports in their homes and in the community and workers with the right skill set and attitude to support people to live more independent and fulfilling lives, will be highly sought after. Bespoke Lifestyles has been supporting people to self-direct and manage their funded supports since 2010 and has a good understanding of what type of workers participants will be looking for to enhance their lives. Lifting the bar in support work! Dianne Mandeville is the senior consultant with Bespoke Lifestyles and has worked for the organisation since its inception in 2010. She is also the mother of a 32 year old son with disability and has been self-managing his supports since 2009. This workshop will be suitable for people who already have experience in the disability sector and also for those who are new to this work. People who are self-managing their funded supports and employing their own workers may want to recommend this training to their workers.